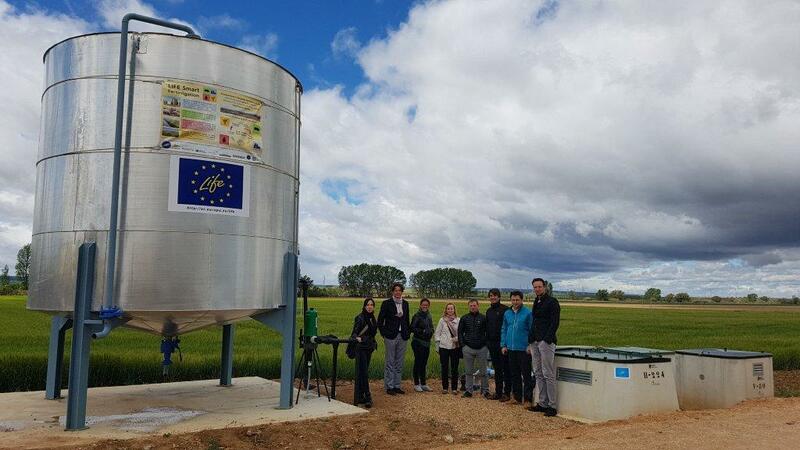 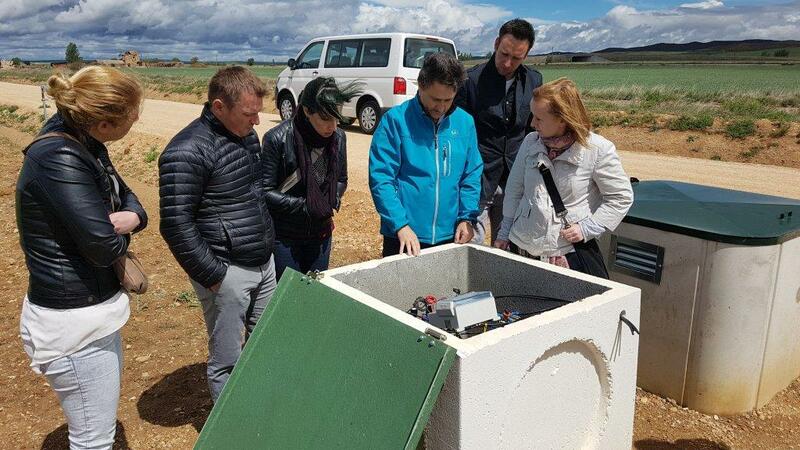 During the morning of May 11th, the second part of the official meeting took place, consisting of a visit to the demonstration areas of the project. 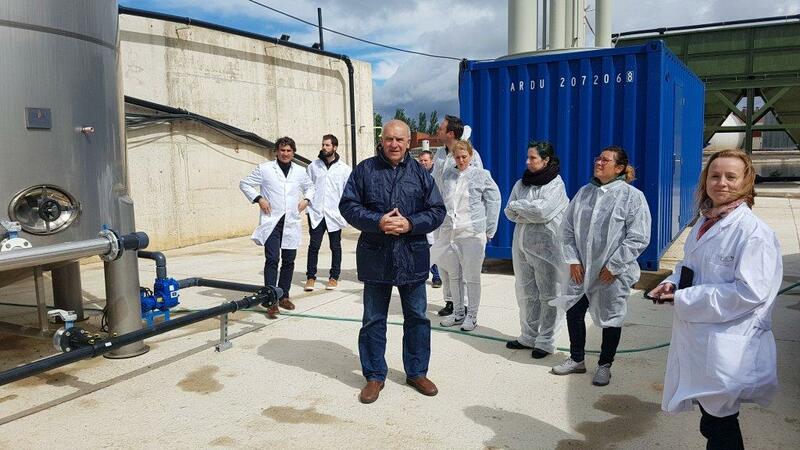 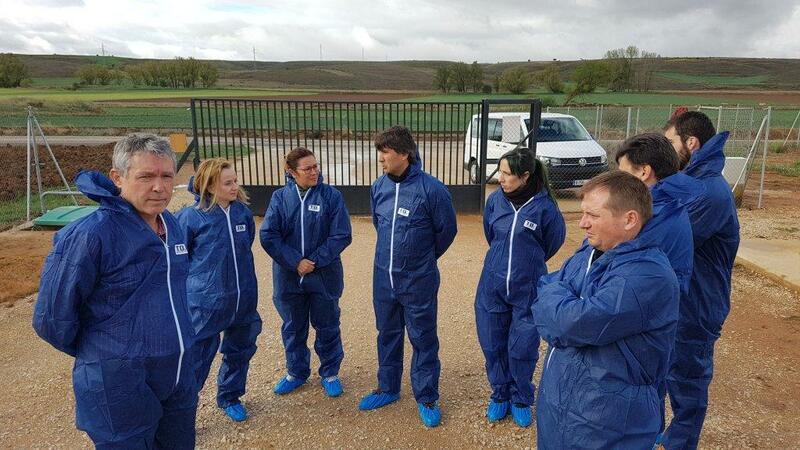 The visit began at COPISO's pig farm where the trials on pig feed with phytase enzymes took place. 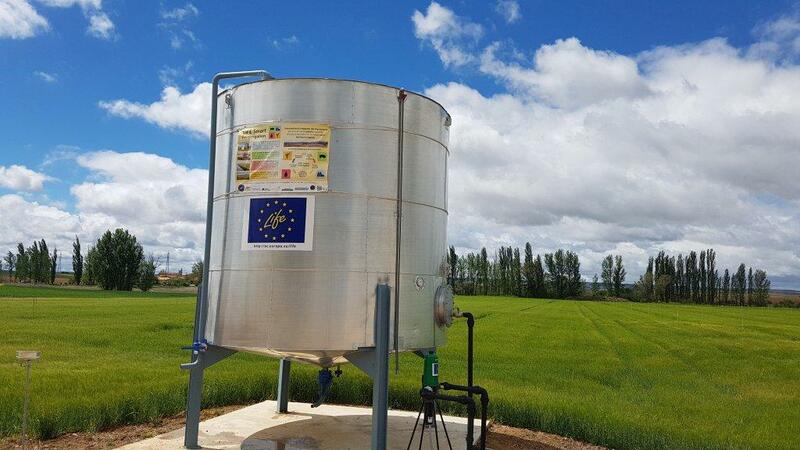 The second stop was at the fields where barley was planted as part of the trials, where the first fertirrigation will take place. 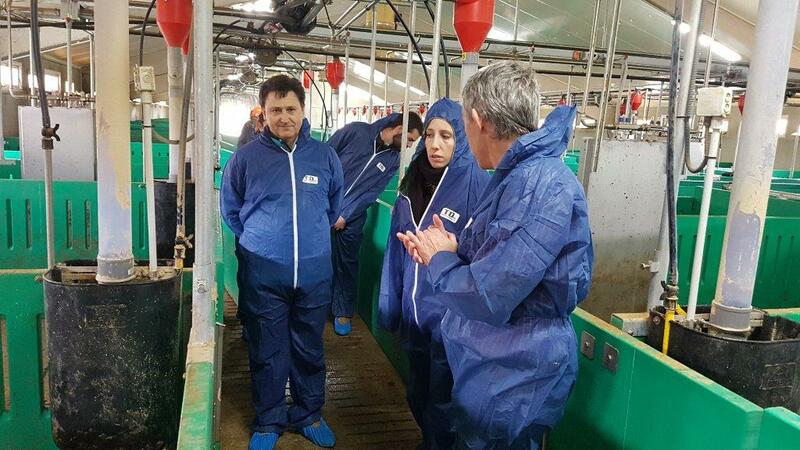 Lastly, the final stop was to the poplar plots which have grown significantly in the past year.